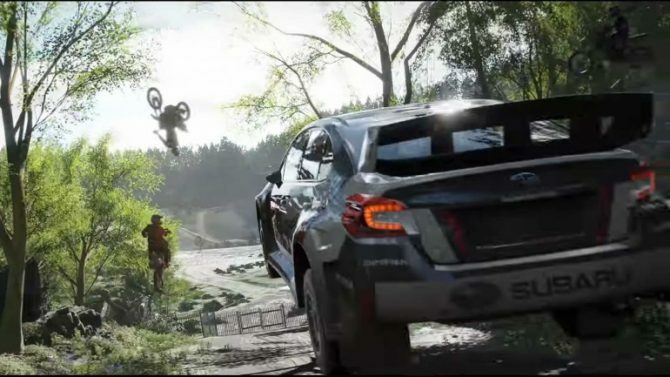 The first expansion for Forza Horizon 4 will be the largest Playground Games has made for the open-world racing series. 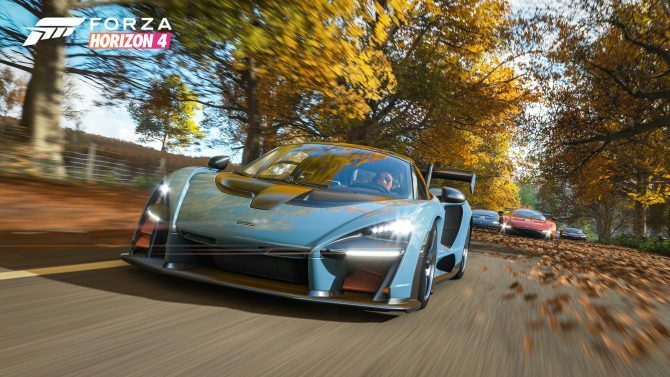 Microsoft has revealed the first-week player totals for Forza Horizon 4 and they're pretty impressive. 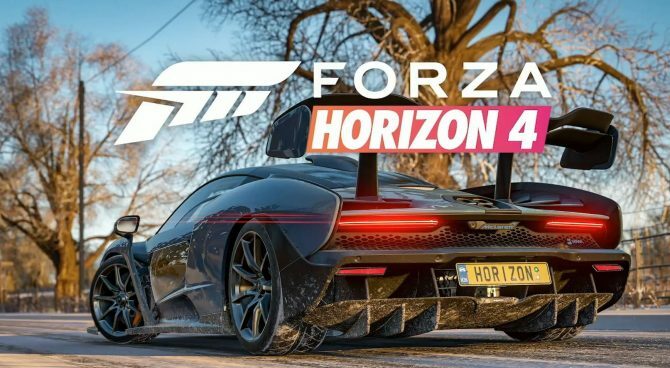 Get one last look at the gorgeous locales of Forza Horizon 4 before its release next week. 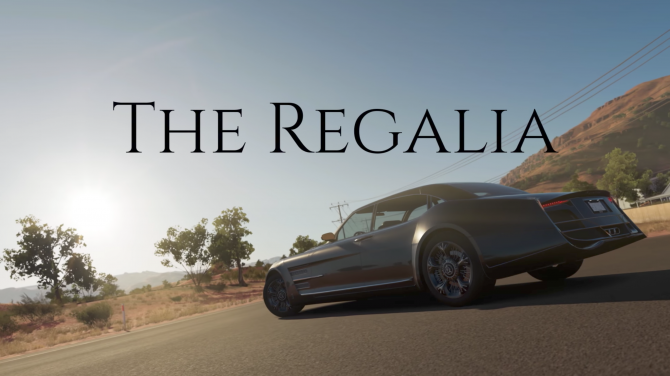 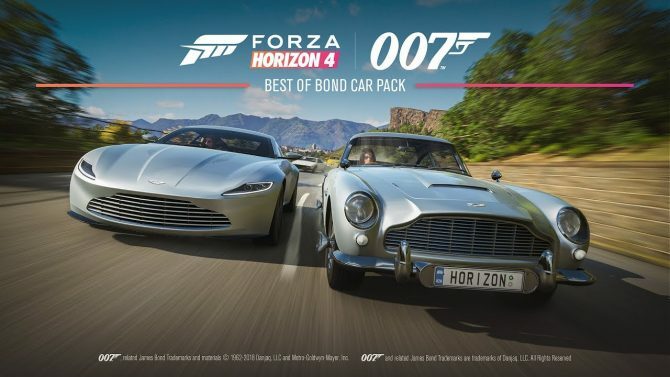 James Bond has always driven some of the most iconic cars in film history. 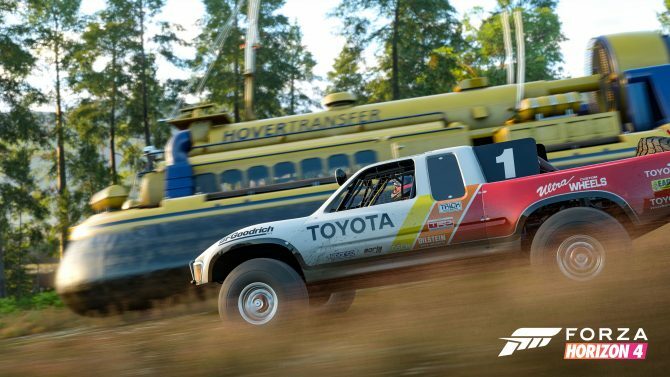 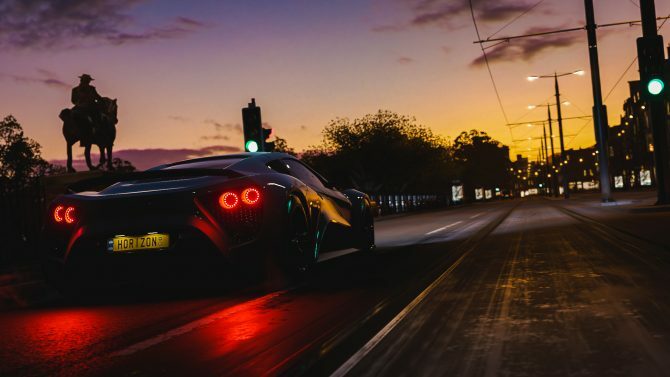 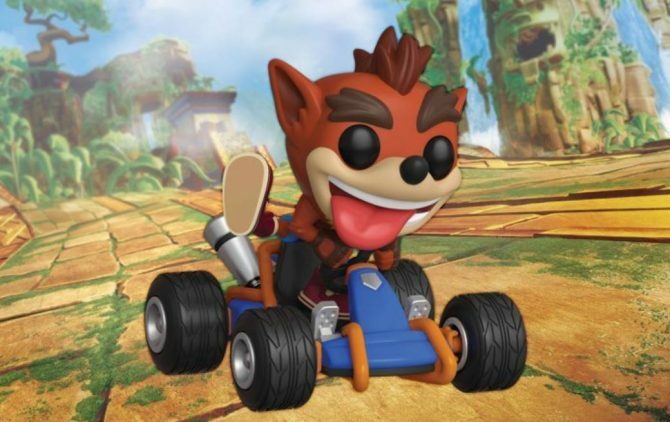 Now, those same rides will be coming to Forza Horizon 4 at launch. 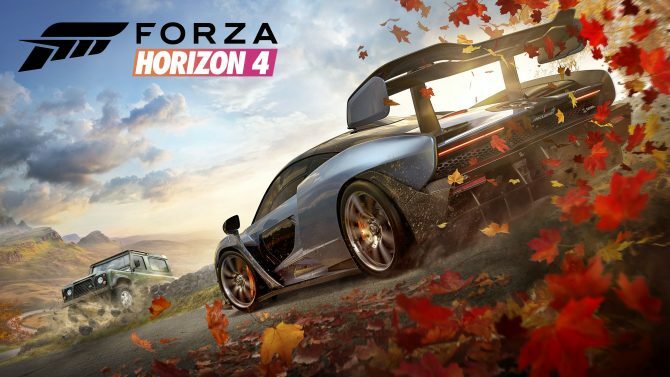 Microsoft and Playground Games have released a new demo for Forza Horizon 4 before it releases in early October. 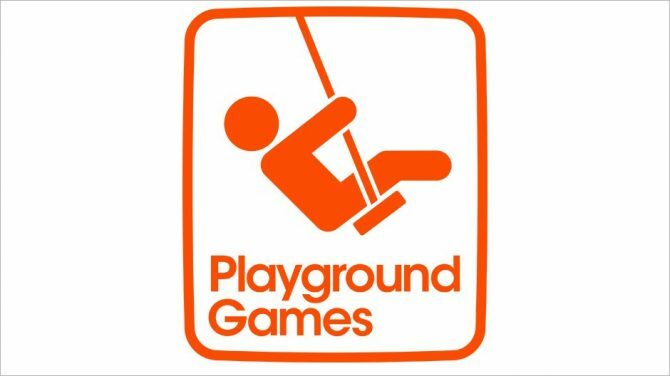 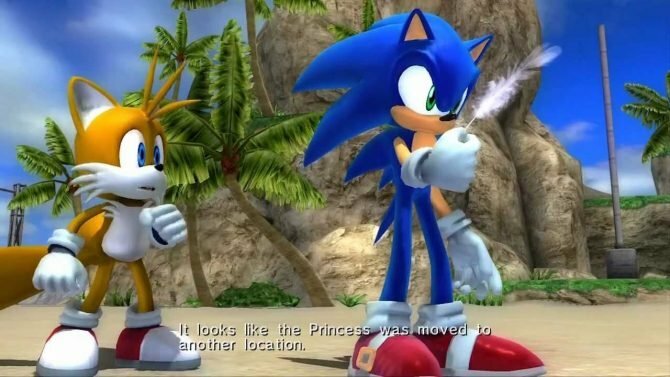 Playground Games is working on a new game that is also a rather intriguing secret. 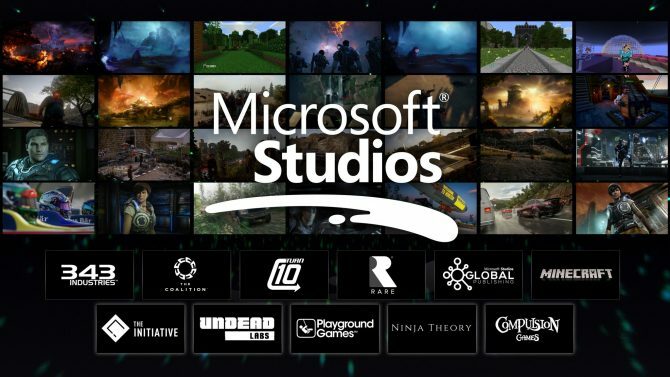 While some believe it's a new Fable, DualShockers asked Aaron Greenberg about it. 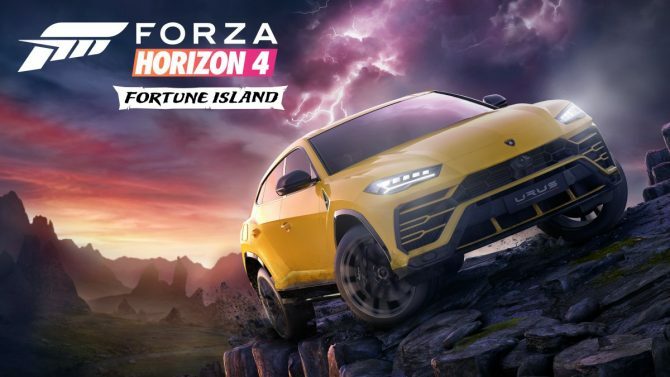 During Inside Xbox's Gamescom 2018 Special, Playground Games detailed some of Forza Horizon 4's online features and unveiled new Xbox One S and Xbox One X bundles. 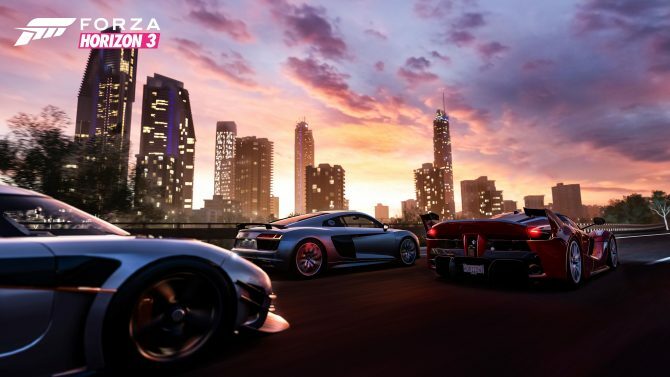 A new gameplay video of Forza Horizon 4 for Xbox One and WIndows 10 focuses on spring and showcases the beautiful city of Edinburgh and much more. 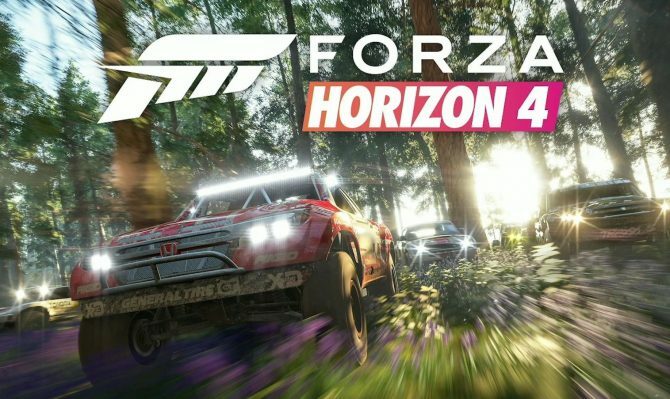 Forza Motorsport 4 for Xbox One and Windows 10 looks really lovely in the winter, as Microsoft showcases a lot of great gameplay. 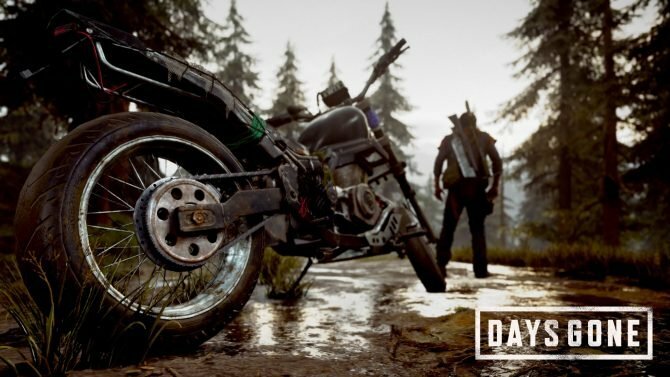 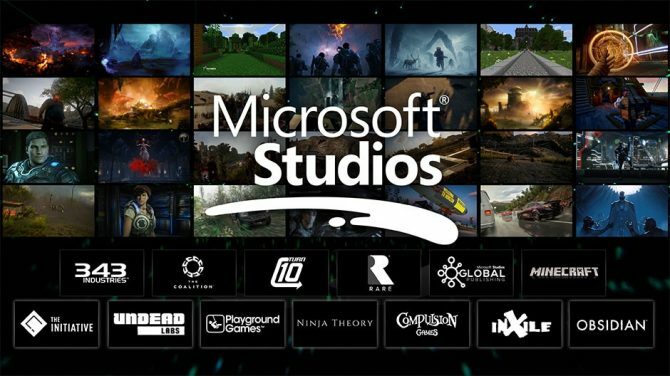 Microsoft partners with five new studios to bring Xbox-exclusive titles, including Ninja Theory, Playground Games, Undead Labs, and more. 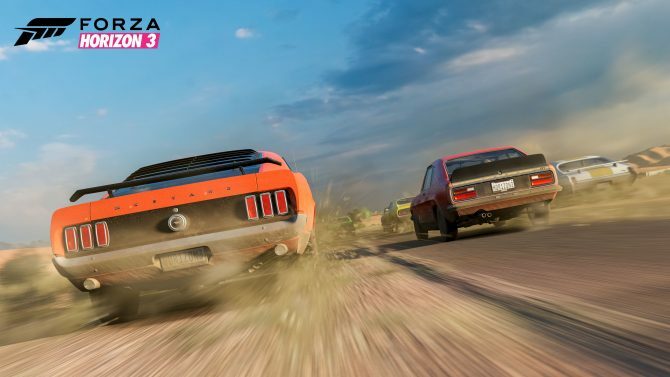 2016's Forza Horizon 3 gets a shiny new coat of paint today as the title gets a new update with Xbox One X support, including native 4K and more. 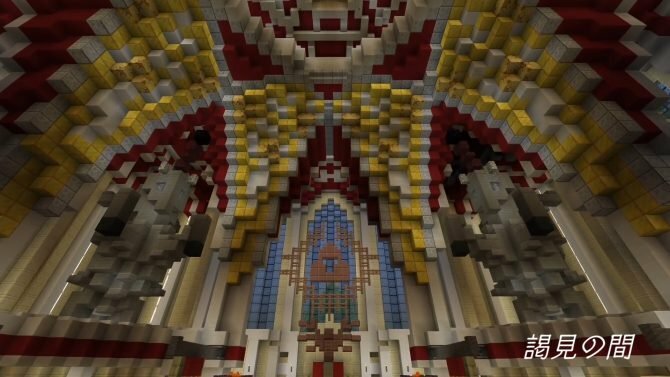 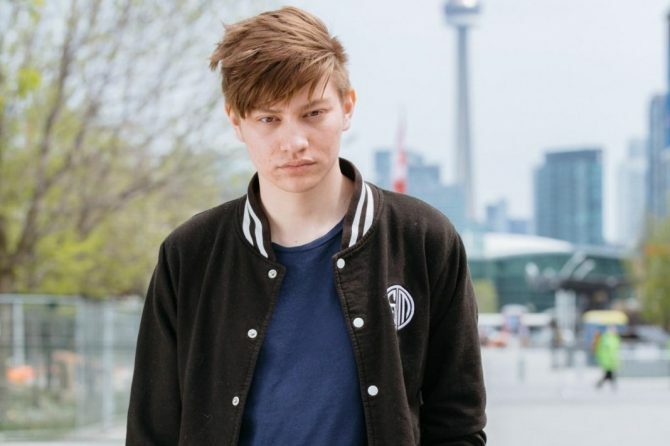 Unfortunately, we won't be able to fly it. 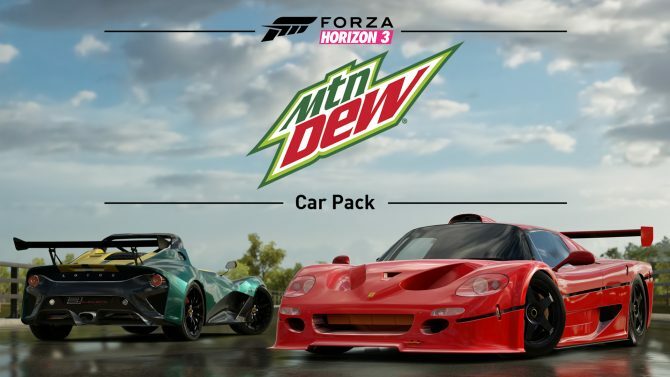 Seven brand new cars will be joining Forza Horizon 3 tomorrow in the Mountain Dew Car pack.